Former Florida Gator and Temple Owl Colin Thompson spent this past weekend on 30A. Brian was able to meet him and secure an interview with the Chicago Bears tight end. Thompson talked about his time in Gainesville, his run at Temple that included a pair of 10-win seasons and how the Bears are going to look this year. 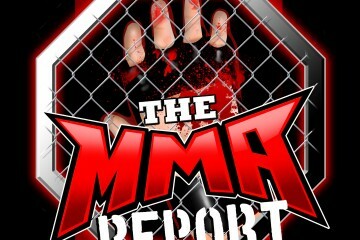 In the second segment, Brian hits on UFC 225, Colby Covington, Ronda Rousey’s induction into the UFC Hall of Fame and Dana White’s decision making without Lorenzo Fertitta around to keep him in check. 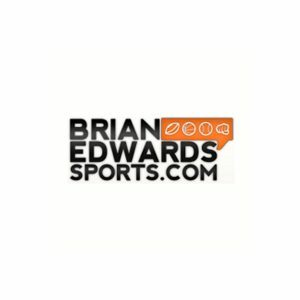 In the third and final segment, Brian goes through the SEC schedules and hits on some of Phil Steele’s rankings and All-American teams. We hope you enjoy Games Galore 39!